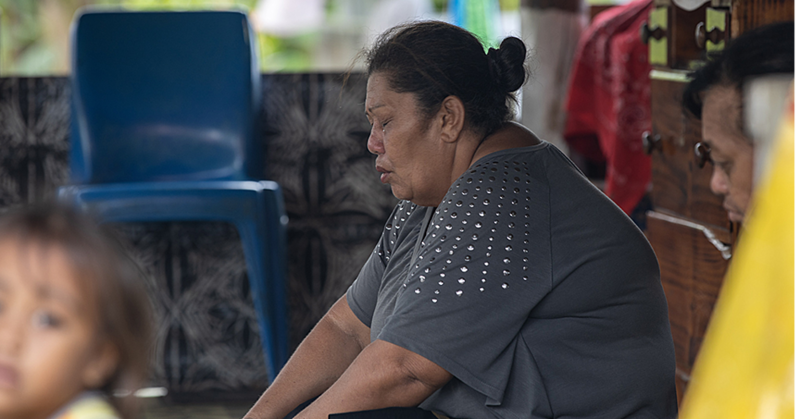 The Palmer family from Wellington, New Zealand, thought they were going to enjoy a quiet night cap at the Taumeasina Island Resort bar on Wednesday night. That was until they realised that they had come across the Cindy of Samoa night show and they were dazzled by Cindy’s gold sequin dress and island cabaret style show. Before they knew it, they were dancing to the greatest pop hits of the century and cheering the Samoan diva on throughout the night. 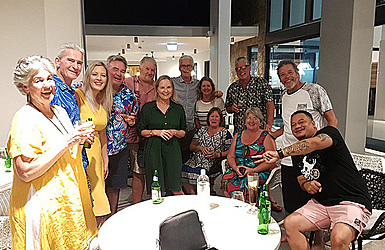 Matt is celebrating his 60th birthday, he rallied his family and some of his closest friends together to make the trip to Samoa for 10 days of fun in the sun and 22 members answered the call. “In theory it was to celebrate or commemorate my 60th birthday, and so we just put an email out there to ask the family and friends if they want to come over and as a result there are 22 of us here, so it’s been fantastic. We are really impressed with Samoa, for a start the weather has been great and the other thing it’s the people. Everyone has been just very friendly, everybody’s just great. The Palmer family has taken large group trips to the Pacific Islands before but Samoa gained their attention once they took stock of where their favourite sports players were from. The family has spent most of their time staying at the Taumeasina Island Resort and using it as their base while everyone was off on their own little adventures. 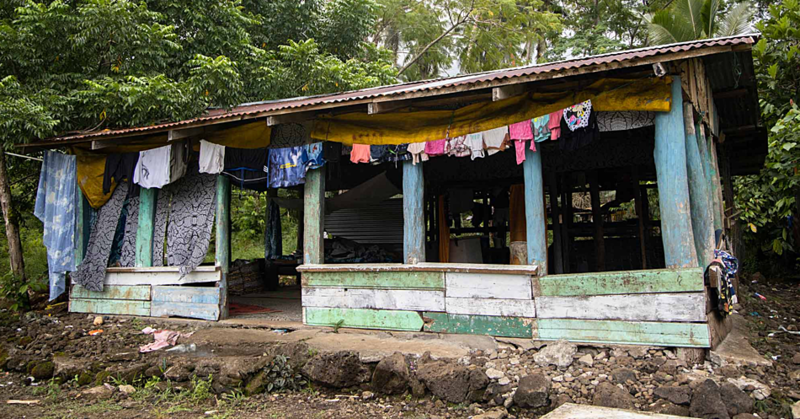 Staying on another five days, Mr. Palmer and his wife are going to spend another five days in Samoa and heading on to Seabreeze to enjoy the rest of his birthday holiday. Asked whether he would consider coming back again and Mr. Palmer said without a doubt there was talk among their group about returning.